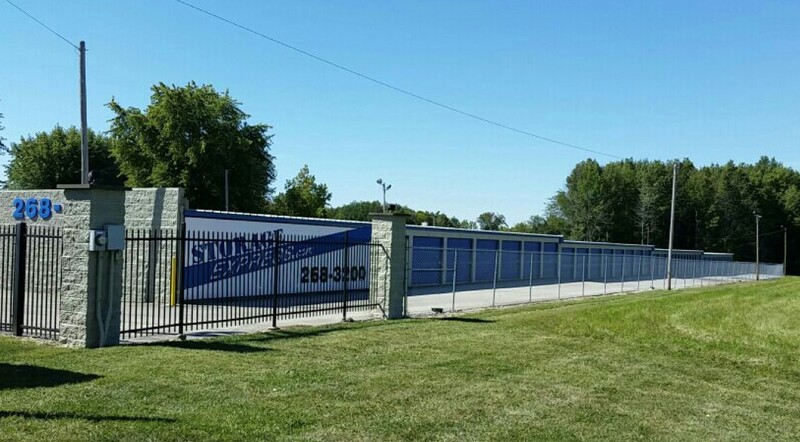 Storage Express is conveniently located at 1912 North Section Street, just a short drive from Hwy 150. Our location makes us an easy-to-access storage destination for residents and businesses of the Seymour area, as well as the Shelburn, New Lebanon, Farmersburg, Jericho, Paxton, Jackson Hill, Jasonville, and Carlisle communities. You’ll find us near Harvest Temple Church of God, Sullivan Elementary School, and Northwood Baptist Church. We’re also just a short drive from Sullivan County Community Hospital and Sullivan High School. We look forward to helping you fix your storage problem, so contact us today! When you rent with us, you’ll have easy access to your unit 24-hours a day, 7 days a week. 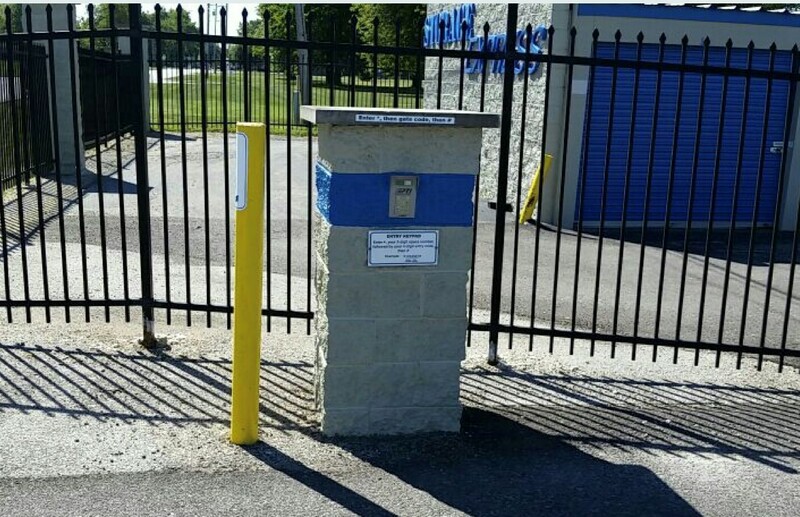 Our facility is fenced in with a controlled access gate and bright exterior lighting to give you peace of mind that your belongings are safe. 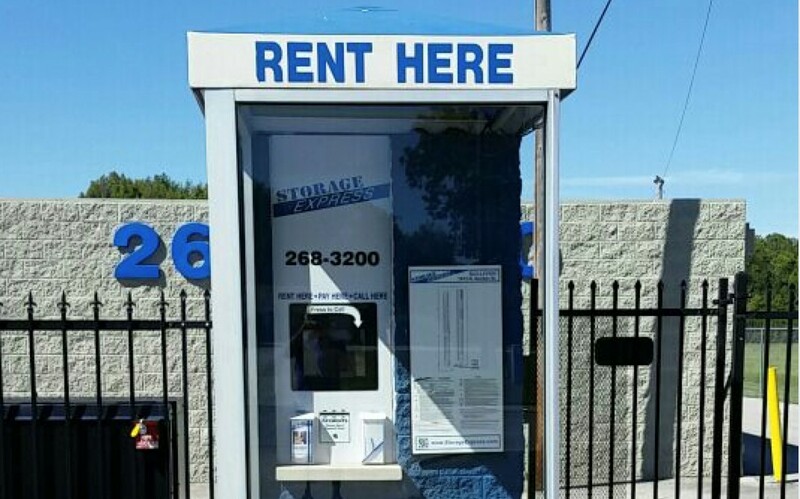 It’s easy to rent online or at our facility with our on-site rental station that’s open 24/7. Because you don’t have to pay a deposit to rent a unit for your items, moving in takes only minutes. Our customers also enjoy complimentary e-statements so it’s easy to pay rent and check your balance. Give us a call 24-hours a day or rent online to get started!